Arsenal have prepared an offer worth 40 million euros for Juventus defender, Daniele Rugani. 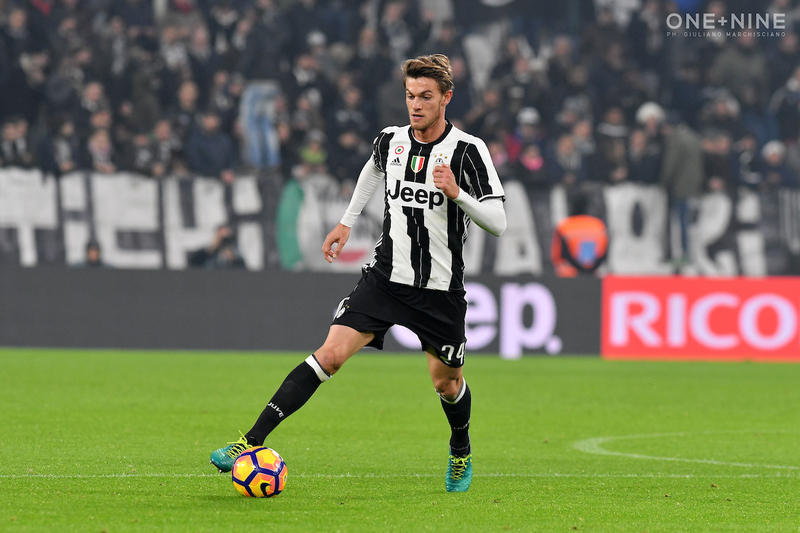 According to Calciomercato.com and Mundo Deportivo, Arsenal are ready to bring Rugani to the ”Emirates” to strengthen the defense, which has been at the center of the criticism this season. According to Calciomercato.com it is difficult but not impossible for the 23-year-old to leave Juventus next month. Rugani has made 12 appearances for the “Old Lady” in the season until today.